When Capitol Records announced the activity that would surround the Beach Boys' 50th anniversary last year, they said their would be a career spanning box set. As the 50th anniversary passed, no box was in sight and fans were starting to lose hope. 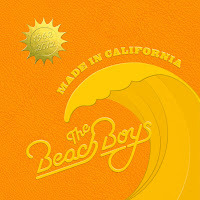 On Monday, Capitol finally released some details on Made in California, a six-CD set chronicling the Beach Boys career which will be out on August 27. Included is over 7-1/2 hours of music including an amazing sixty previously unreleased songs, demos, live tracks and alternate takes. The set is packaged in a pseudo-high school yearbook with personal recollections from the band, essays and rare photos. 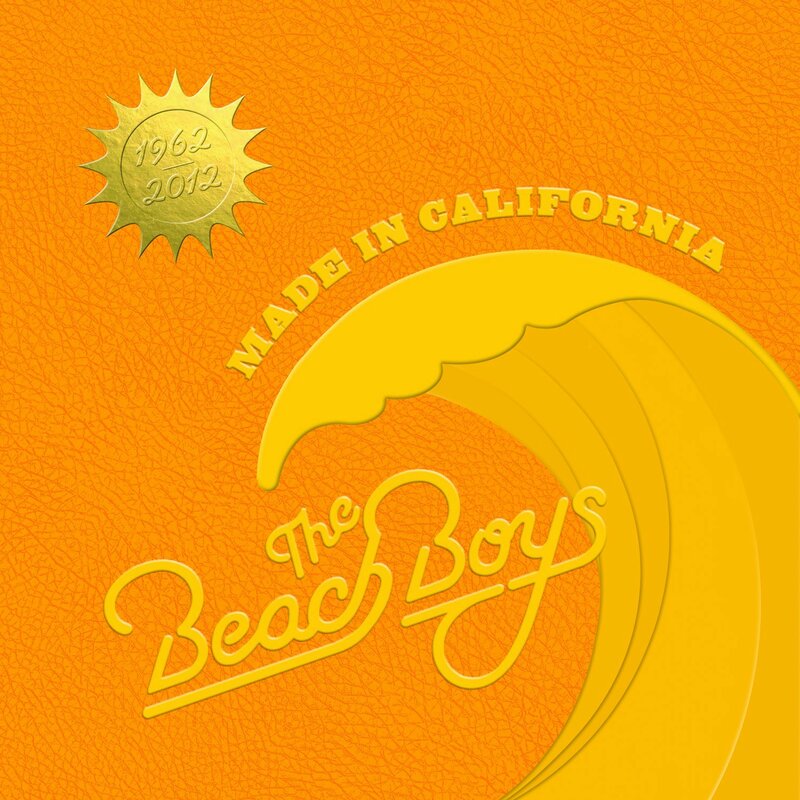 The unreleased tracks will include such sought after rarities as Goin' to the Beach, California Feelin', Soul Searchin', You've Lost That Lovin' Feeling and You're Still a Mystery. 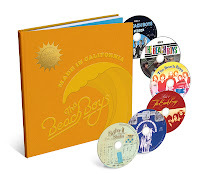 The set also debuts 17 unreleased live recordings, including Runaway (1965), Friends and Little Bird (1968), Wild Honey (1972), It's About Time (1973), Wonderful and Vegetables from The Beach Boys' legendary 1993 acoustic tour, and a 1995 rendition of Sail On, Sailor featuring a soulful lead vocal by the late Carl Wilson. The greatly missed talents of Carl and Dennis Wilson are also celebrated with rare and previously unreleased recordings including Dennis' (Wouldn't It Be Nice To) Live Again, Barnyard Blues and My Love Lives On, Carl's lead vocals on Da Doo Ron Ron and Soul Searchin', and Carl's shared lead with Bruce and Brian on California Feelin'.